5 Minutes for Fido: Doggie Bags without Papillons? No Papillons on these Bags? What was our mom thinking? 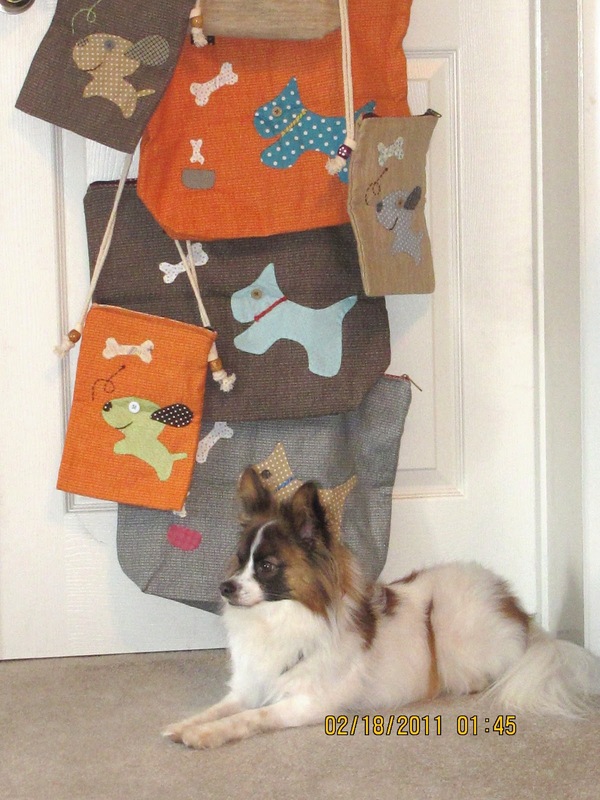 She bought a batch of handmade bags with cute dogs stitched onto them. Look at them. They really are cute for nice ladies like my mom. But there's not a single Papillon! We're just going to have to talk to the folks that make these and see what we can do about that. This is very disconcerting. Oh well. I have to do my part. I'm supposed to tell you that mom's store will open soon with it's first product. Watch for these handbags and feel free to comment at All Things Dog Blog or on our Facebook Page to tell her your thoughts. Have you "Liked" us at Facebook? We try to keep our Facebook family up to date on what's going on here our blogs. Let us know if you enjoy our Facebook page or have other ideas. Papillions one of my favourite breeds! Such character and love those ears - who could resist! I hear you Oliver but I have to say those bags are pretty cute. Just went and "liked" you guys on Facebook. 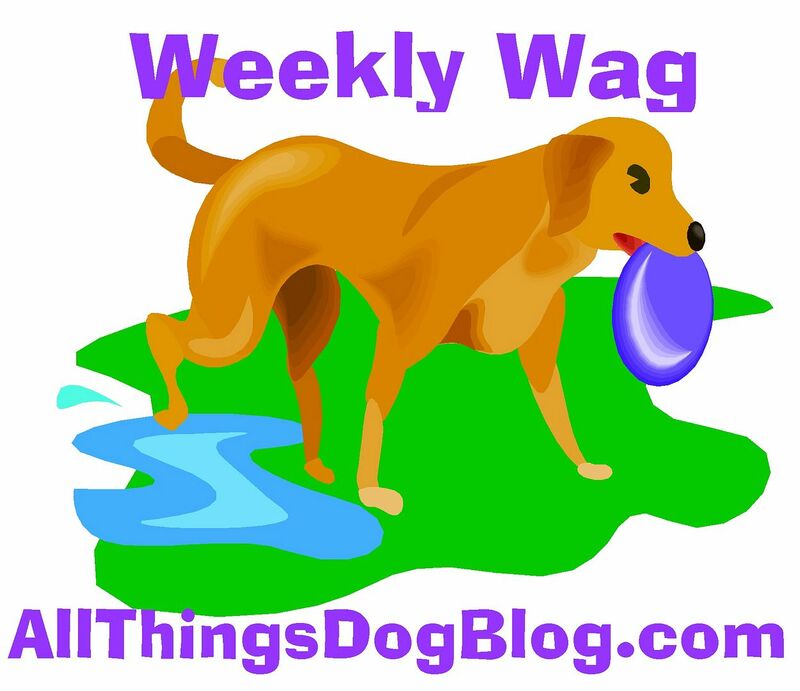 Daley's Dog Years now has a page - how you'll like us, too! Maybe that one with the flyin' ears is supposed to be a Papillon. I am SHOCKED! Even my mom has a cute bag with a Greyhound on it! Wow looks at all those fun doggy bags. Too bad your mommy couldn't even find a single one with a gorgeous Papillon design.